The Certified Organic version of our prime SledgeHammer. Full-bodied, Medium-Dark with bright highlights and lots of Sumatra for caramel, chocolaty smoothness. 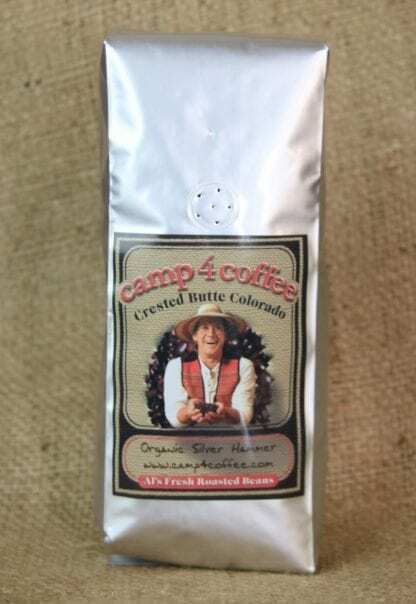 This is our most popular coffee and the one we serve in our Camp 4 Coffee shops. We win awards for this blend every year! 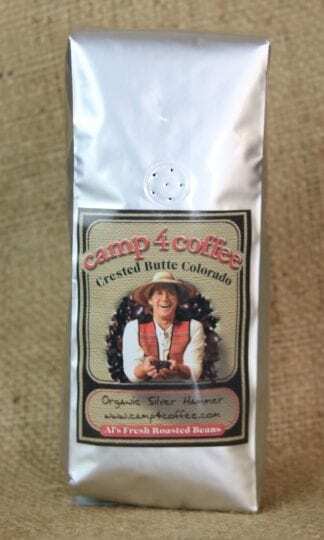 Exceptional flavor and an intense aroma make this coffee stand out among all others.